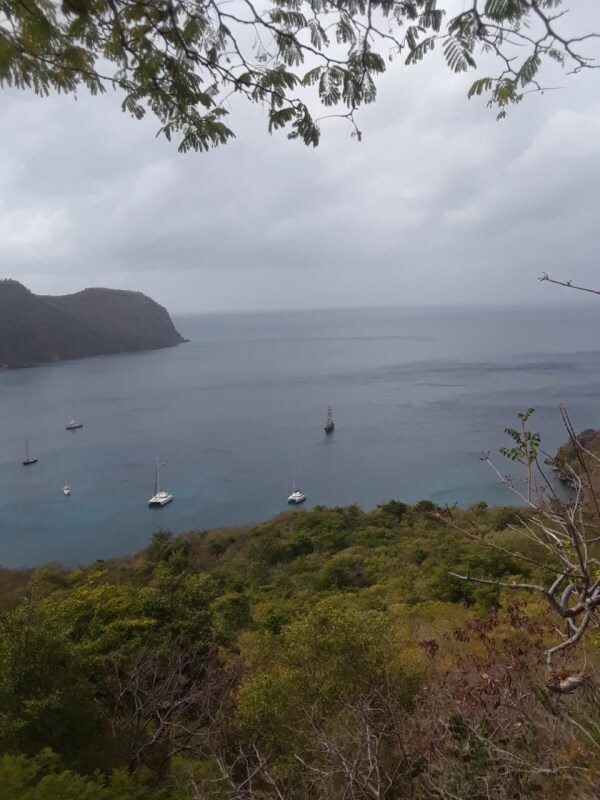 Oh What a View! 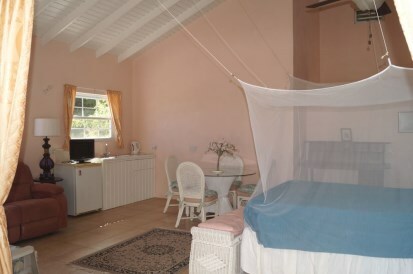 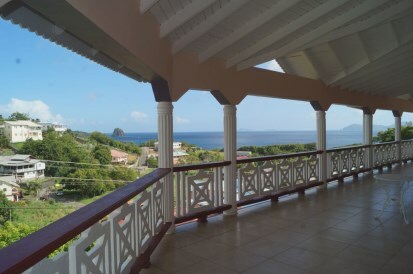 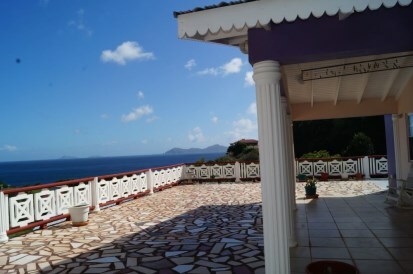 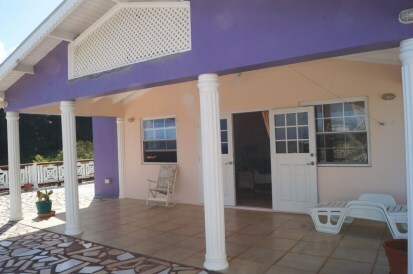 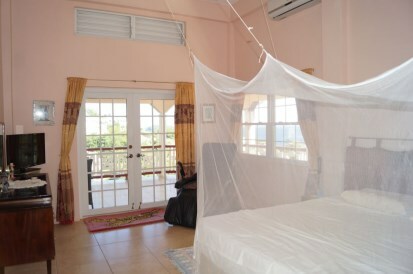 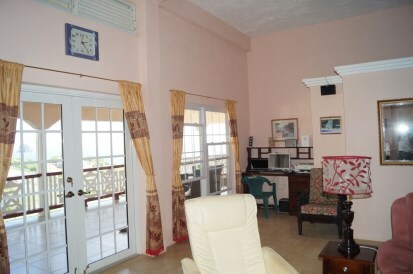 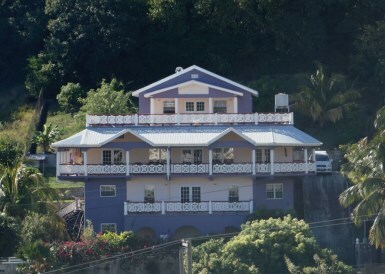 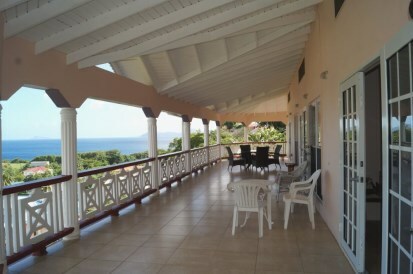 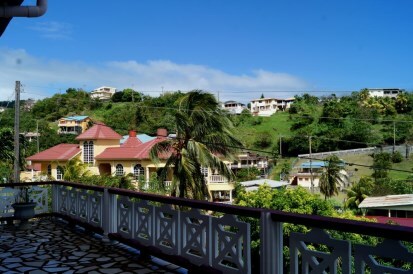 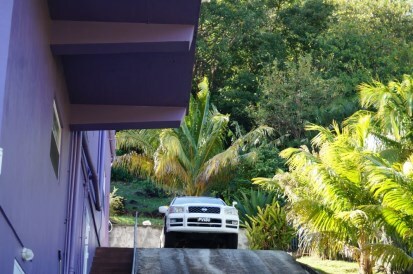 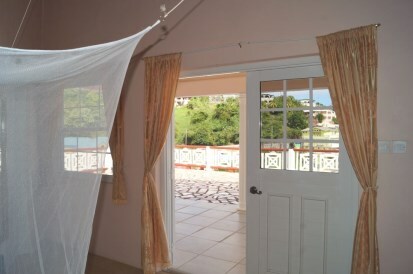 Fantastic views of the beautiful Caribbean Sea and the Grenadine islands from the wide, covered, wrap around porches. 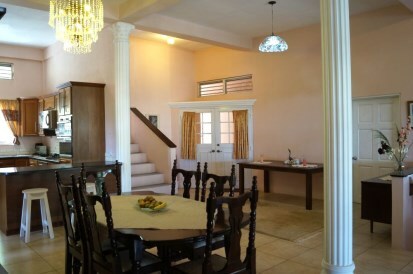 Soaring ceilings, decorative columns enhance this sensational home. 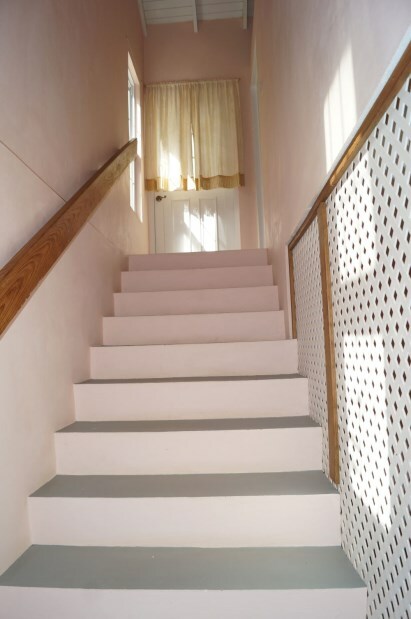 11,111 sq. 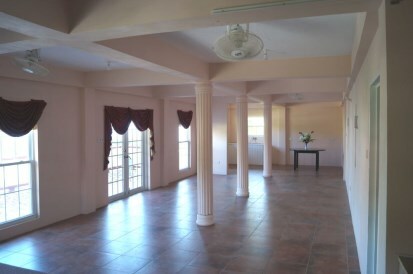 ft. of living space spread over 4 stories. 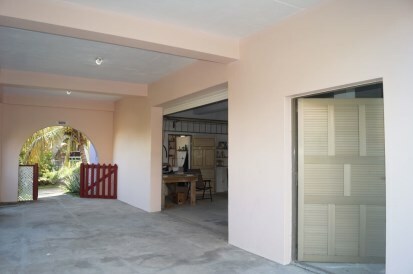 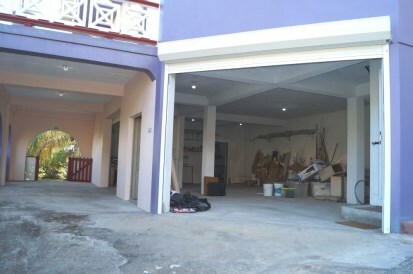 The ground level boasts a portico, and houses a 4 car garage with workshop and ample storage space. 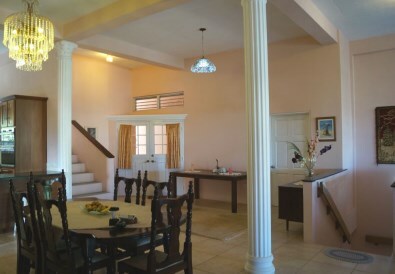 The first floor is all about fun family time with a large open recreational area, kitchenette washrooms and 2 good size bedrooms. 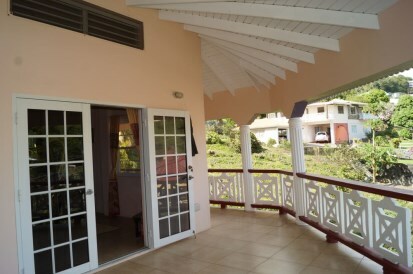 Light and bright with large windows and double french doors to the open patio. 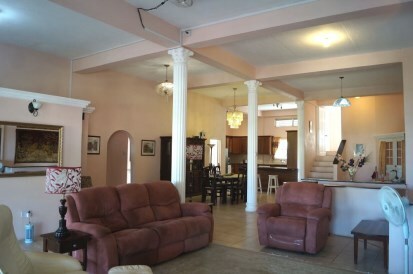 On the next level is the main living area with an open floor plan design. 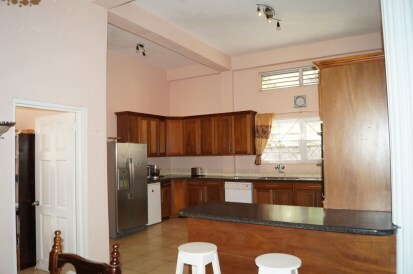 This level features the kitchen, living and dining rooms, an in-law apartment, 2 guest bedrooms with ensuite baths, plus the utility room. 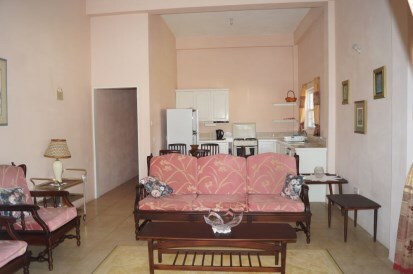 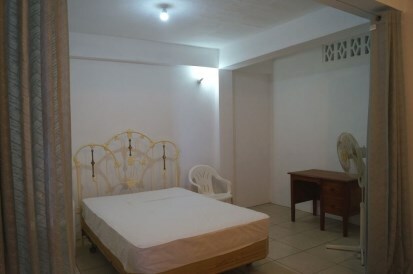 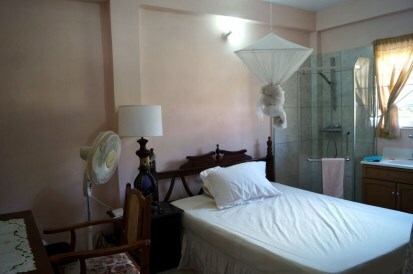 The apartment has one bedroom, bathroom, living room, kitchen and double doors to the covered balcony. 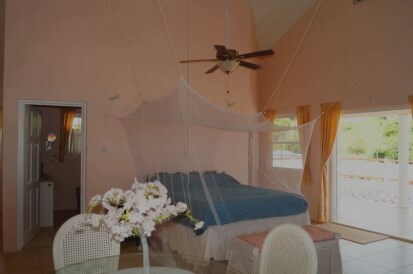 The upper level is all about the private master suite with its vaulted ceilings and private balcony. 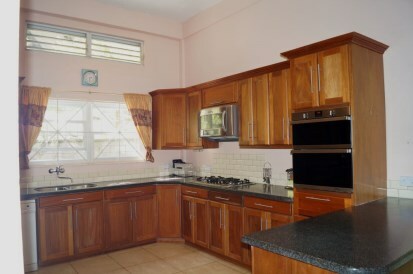 There is so much more to this property, with a tucked in apartment on the south side, a gardener’s room on the north side, a water tank, solar water heater, 2 double electronic garage doors and security system. 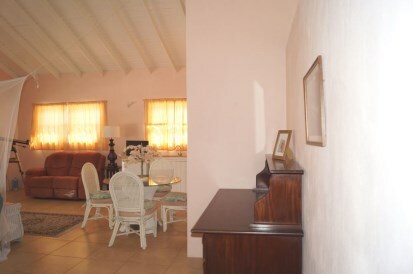 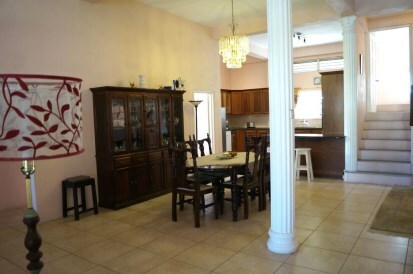 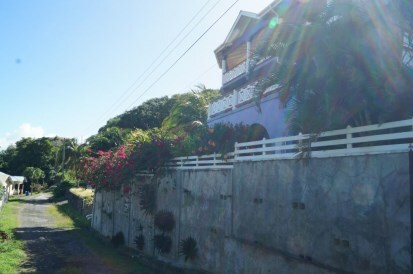 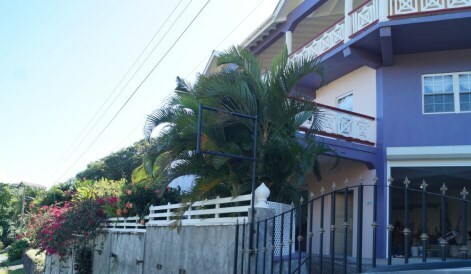 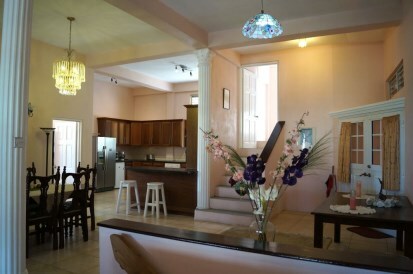 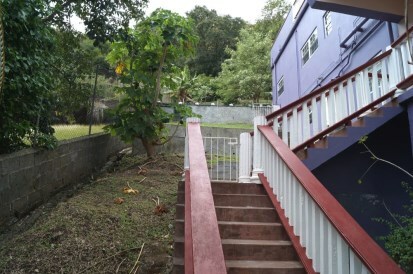 This property is great as a family home, but would also accommodate a B&B or student housing. 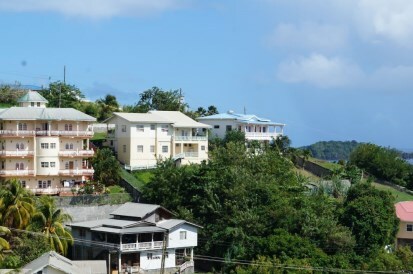 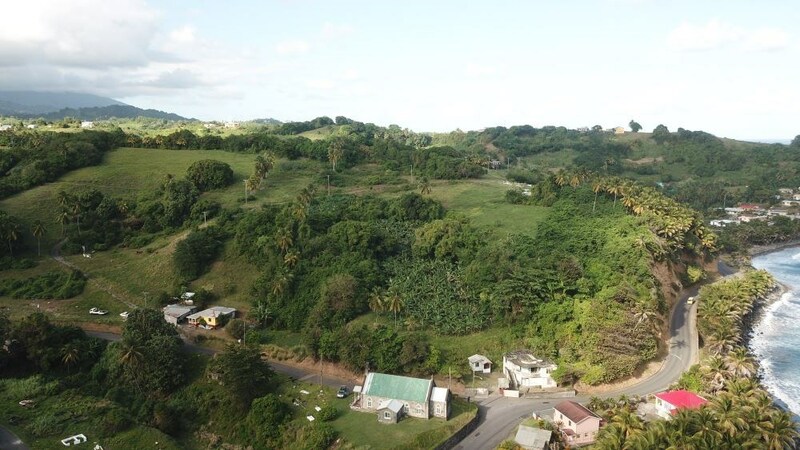 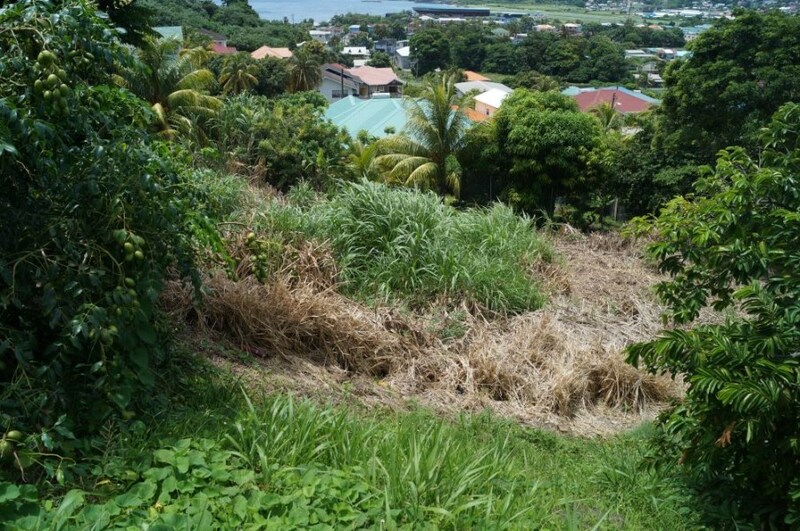 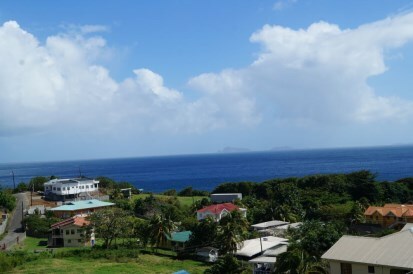 Just a short 5 minute drive to Kingstown and the ferry service to the Grenadine islands.